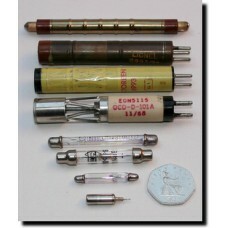 If you have the urge to design or build your own Geiger Counter (we may be able to offer you some advice on how to make one) we have a good selection of Beta and Gamma sensitive Geiger Muller tubes, manufactured in the USA, Russia and China. 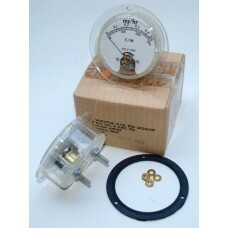 We also carry an extensive range of spares for the classic CD V-700s, made by ENI,Lionel and Victoreen in the 1960s and 70s. 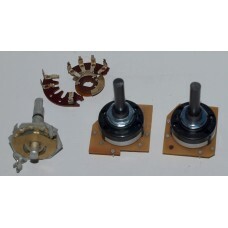 We either have in stock,or can get hold of, most parts from case components, meters and GM tubes to hard to find germanium transistors, specialised HV transformers and rectifiers. 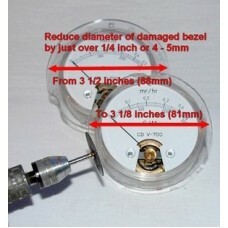 NOTE: Limited Stocks, Now only ENI 6B boards available.Has your CDV-700 keeled over and died? Wo.. 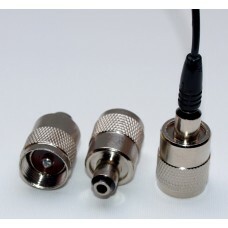 The headphone connector on the CD V-700 (Amphenol 75-PC-1M in case you were wondering…) can be .. 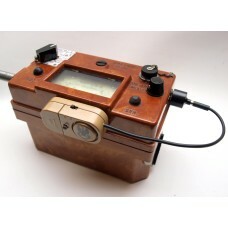 In the scheme of things it’s not the end of the world, but cracks, chips and damage to the mete..
We’ve brought the classic CDV-700 cold war Geiger Counter right up to date with this exclusive ..
We have managed to secure a very limited stock of original vintage perspex cased 50 microamp (50uA).. They said it couldn’t be done, but we went ahead and did it anyway! If the Range Switch on your EN.. Attention DP-66 owners! 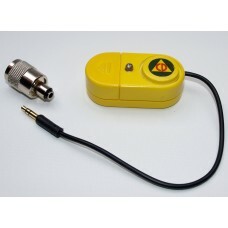 We have developed a ‘sounder’ module with a built-in LED flasher and two vo.. 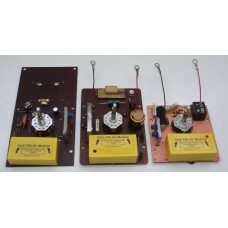 If you are planning to design, build or repair Geiger Counters then we may be able to help with our ..
Here’s another anythingradioactive exclusive for CDV-700 owners. As you probably know the original .. 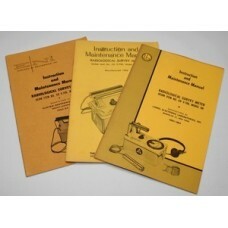 Original manuals for the CD V-700 Civil Defence Geiger Counter (CDV001) ENI & Lionel only. 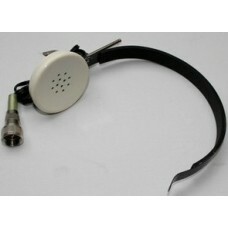 We have a very limited number of original instruction and maintenance handbooks for the ENI and.. 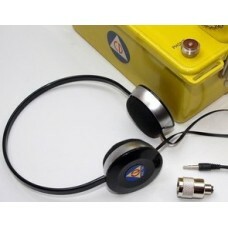 This is the original high impedance magnetic headset supplied with vintage Cold War era CDV-700..